However, these providers do not always communicate with each other, leading to gaps in care that can cause many problems: unanswered questions, unmet recovery expectations, and a confusing healthcare landscape that patients often are forced to navigate alone. When patients are unable to follow physician instructions, or become too overwhelmed to comprehend them, they turn to the emergency room for help -- help that comes at a high cost for the hospital and the patient. Due to the high frequency of hospital visits, healthcare systems have focused on alternative methods to keep their patients healthy and at home. This is where some of the key benefits of home healthcare come into play. 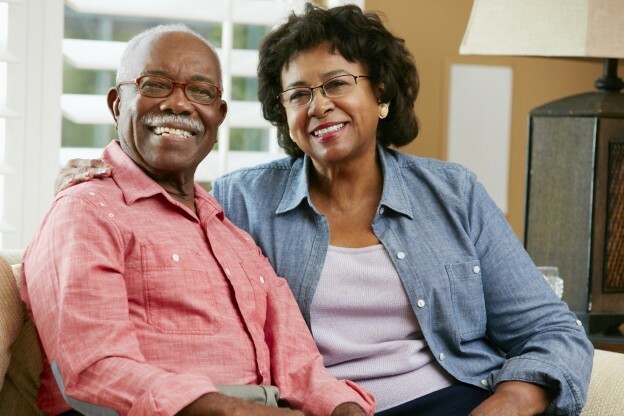 Home healthcare bridges gaps in care by providing a continuation of a physician’s orders and maintaining a direct line of communication between patient and the patient’s primary physician and other specialists. With home healthcare, patients are no longer left alone – and their family caregivers are no longer without help – to follow a plan of care. At Visiting Nurse Association of Ohio, it is our priority that every patient receives a smooth transition from the hospital to a rehabilitation facility to a doctor’s office to the home – and to all other environments in between. A multidisciplinary team of healthcare professionals provides skilled nursing, rehabilitation therapy, mental health services, hospice, and personal care services to continue a plan of care and a physician’s orders in the comfort of the patient’s home. VNA of Ohio reduces hospital readmission rates and emergency room reliance by monitoring patient vital signs and symptoms, providing medication management, and educating patients and their families on proper disease care. These preventative measures keep patients healthy and reduce costs for the patient and healthcare systems alike. In collaboration with local physicians and hospital systems, VNA of Ohio works to make the state healthier one patient at a time. Currently, we are a preferred and distinguished home healthcare provider throughout our service area. We are an important resource to providers throughout our footprint – including many major healthcare systems based in Northeast Ohio. If you know of a family or patient who could benefit from the services and continuum of care that Visiting Nurse Association of Ohio offers, encourage them to contact us today. We provide the compassionate, high-quality care and support they need to be healthy and independent, wherever they call home.